The Big Rideau Lake Association is dedicated to building a strong community in a safe and healthy environment on and around Big Rideau Lake. Located on the Big and Lower Rideau Lakes in Eastern Ontario, the BRLA is a non-profit organization with roots back to 1911. The Association is committed to long-term environmental protection and service to all who use our lake and share its resources. The BRLA supports programs in the areas of environment, recreation, government affairs and lake safety, and is managed by a volunteer Board of Directors, assisted by seasonal staff. 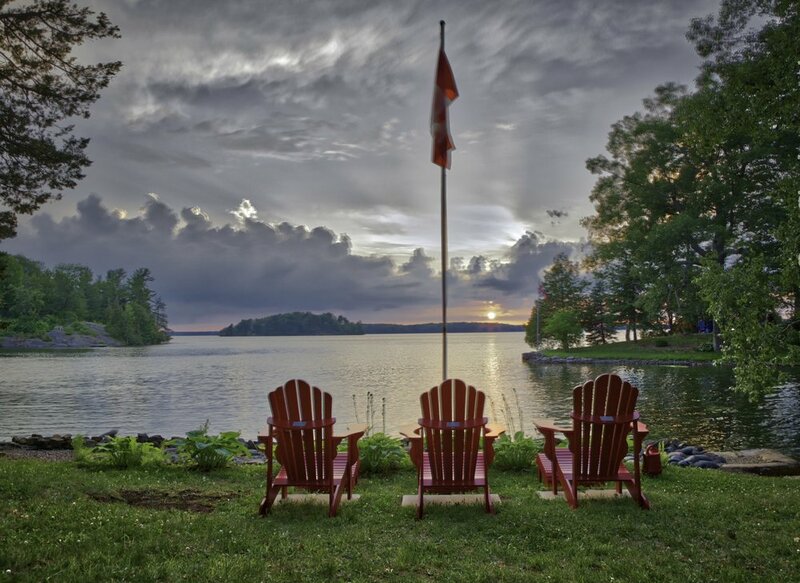 BRLA Members are all those who enjoy the Rideau Lakes: cottagers, boaters and local residents. We each have a stake in protecting our lake community. Our membership year begins April 1st - join or renew now! Membership fees alone do not cover the costs of the programs and services run by the Big Rideau Lake Association. 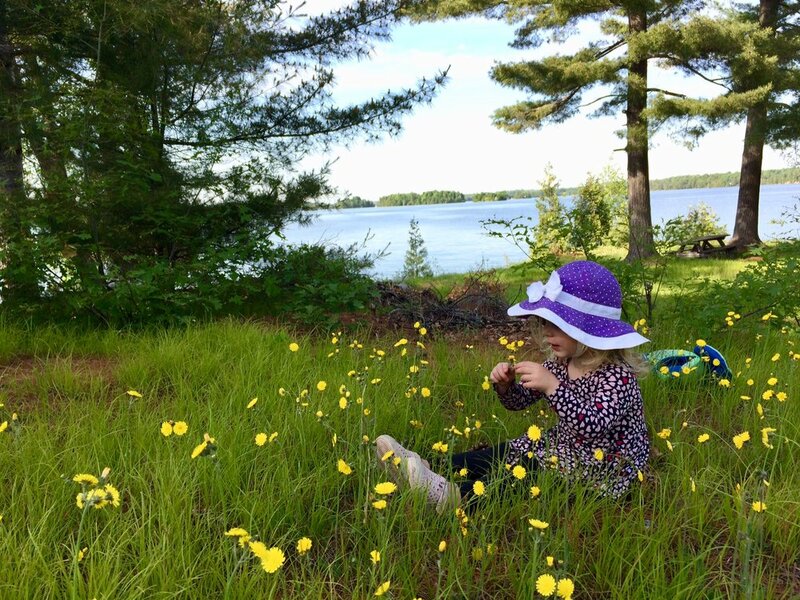 We encourage you to consider making a financial donation to support the programs and activities you cherish as part of your lake community - either directly or, if you would like to receive a tax donation, through the Rideau Lakes Environment Foundation (RLEF). Check out our blog to stay current on issues and events in and around our lake community. A timeline of major developments in BRLA's history and photos are included on a sign honouring BRLA's past, which was installed on Cow Island this summer. Check out the sign next time you're visiting the island; and for more information about BRLA's fascinating past, go to our History page.